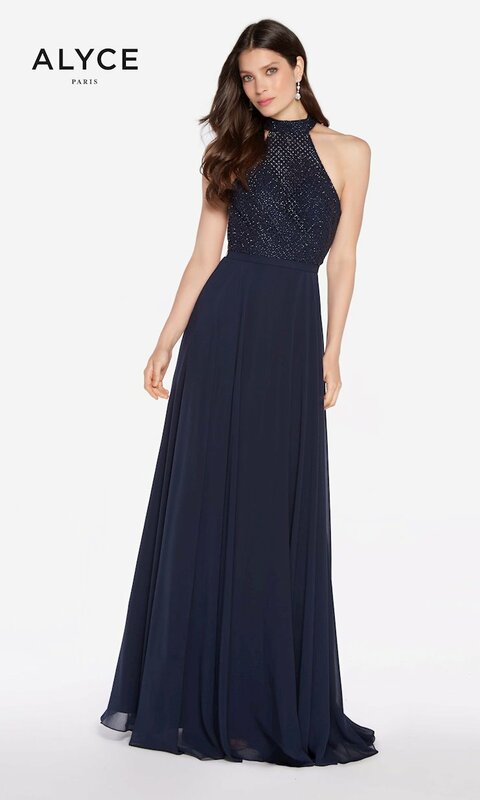 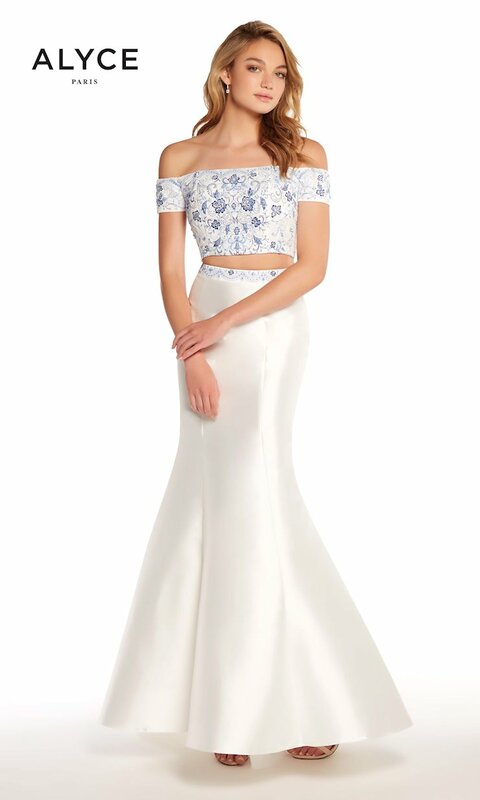 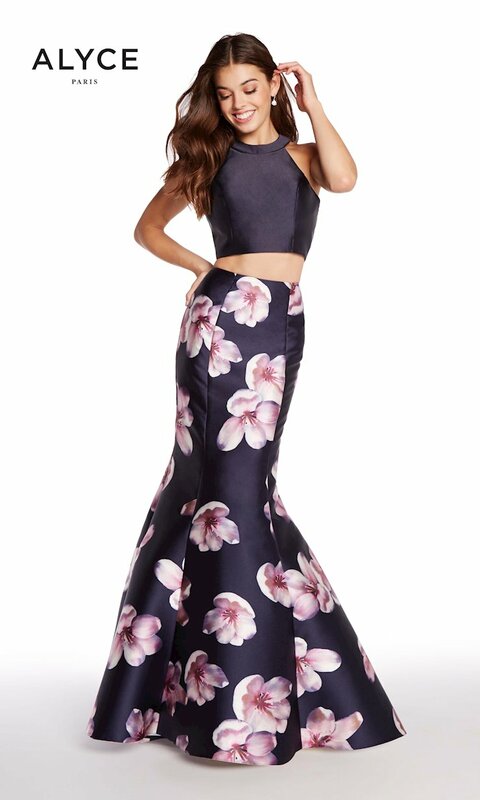 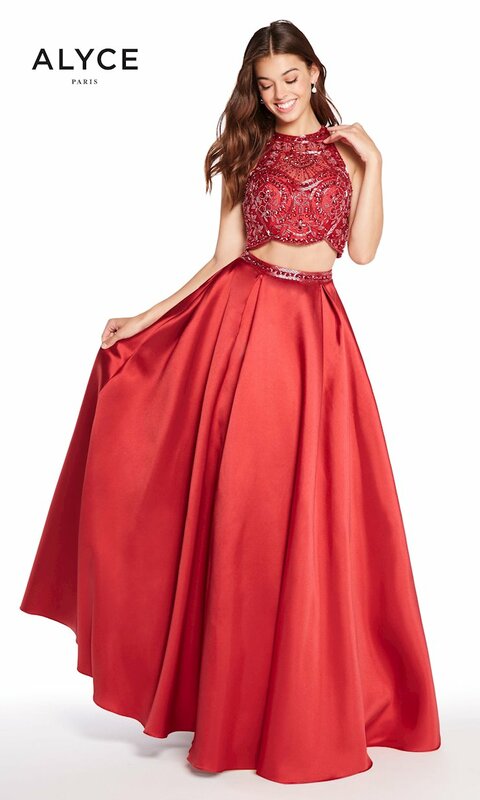 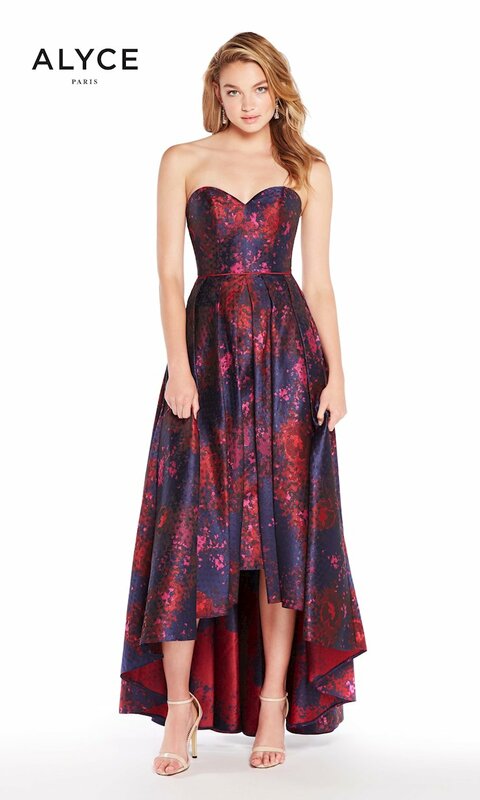 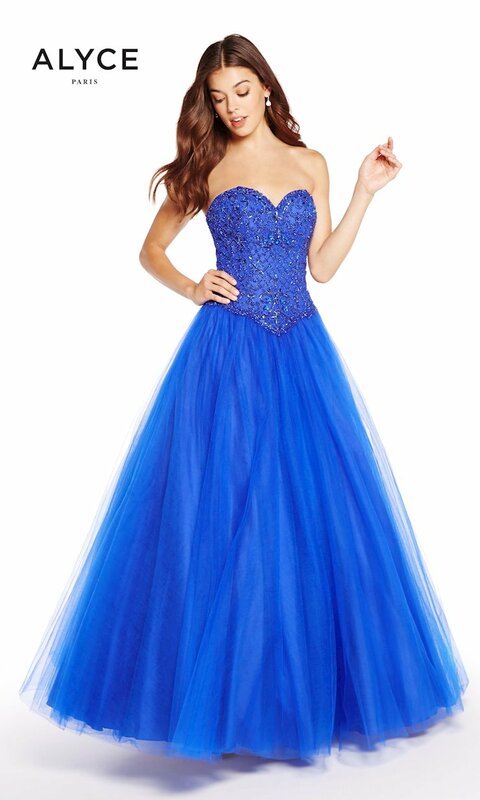 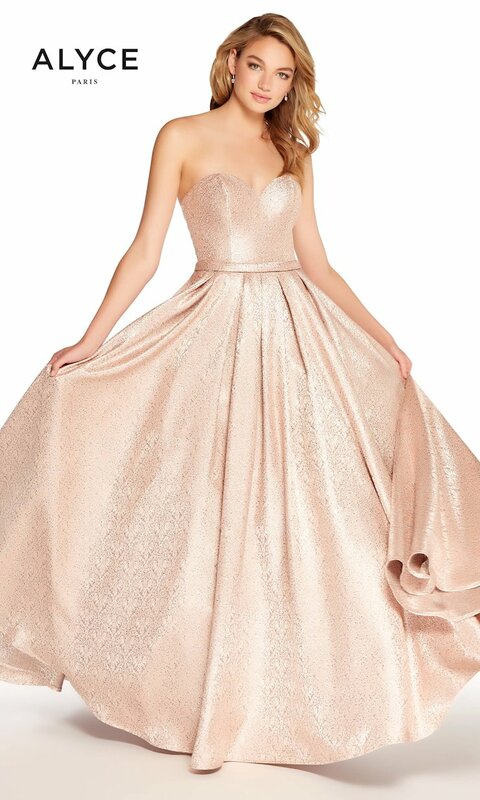 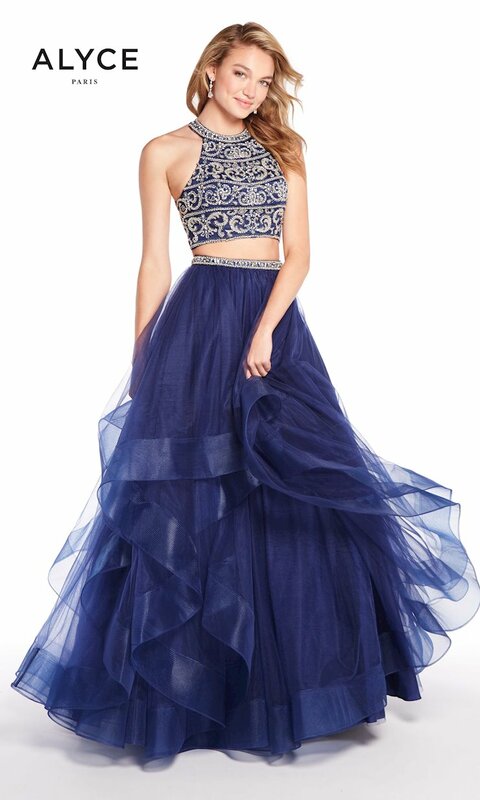 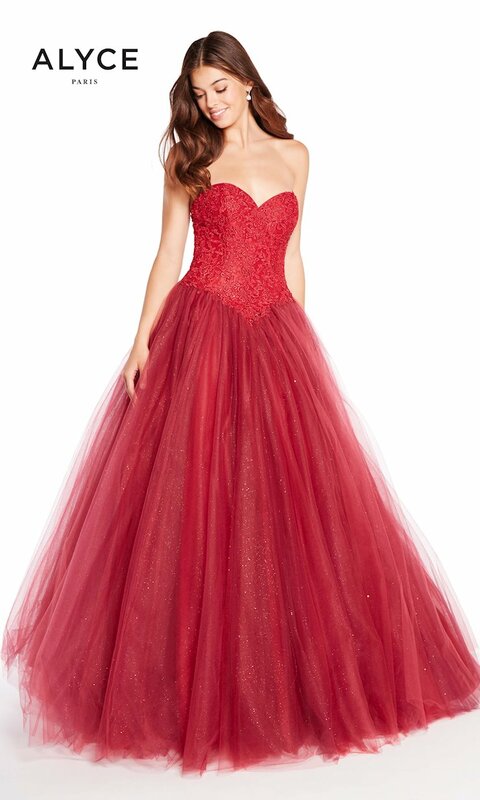 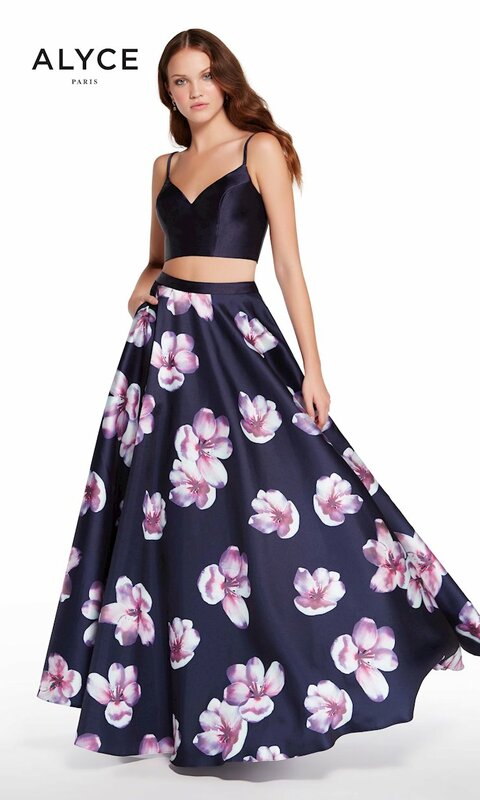 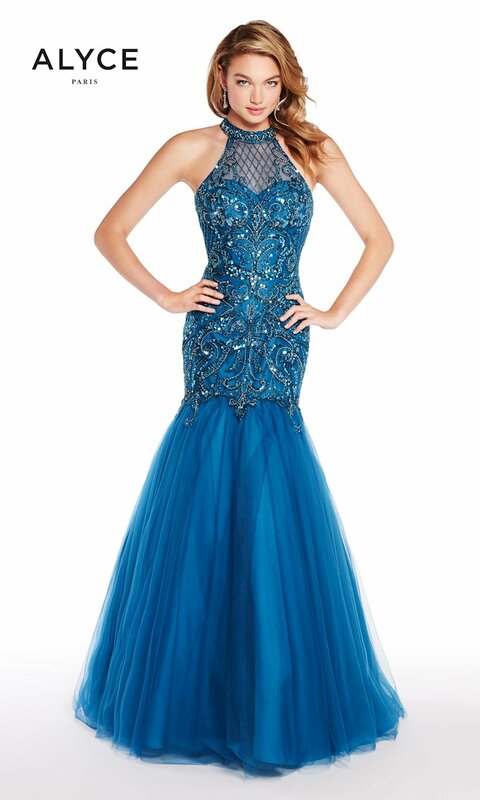 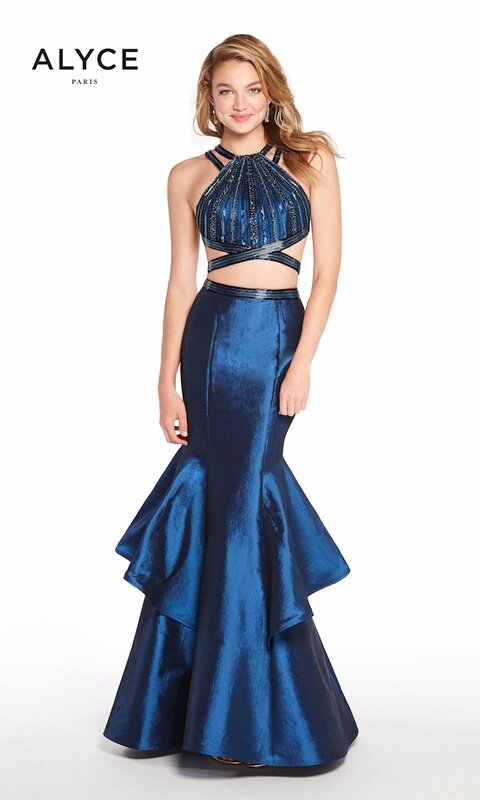 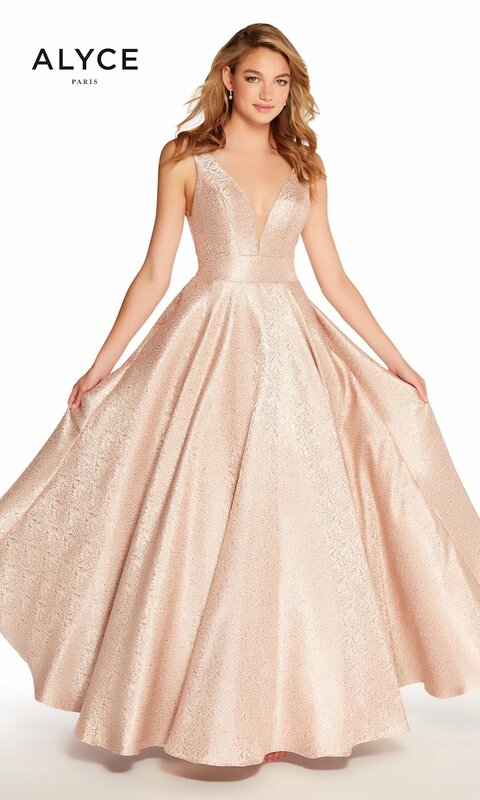 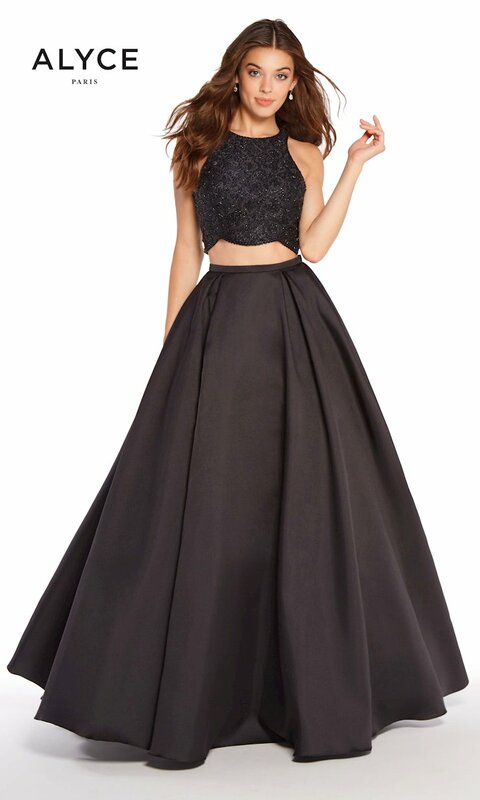 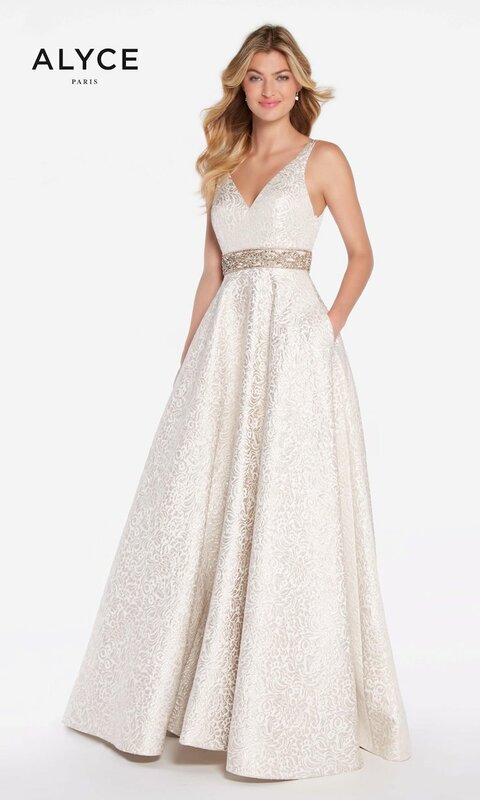 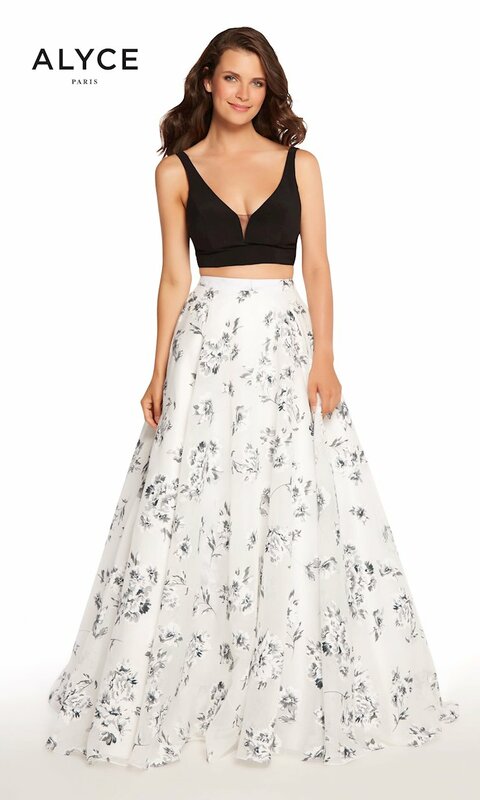 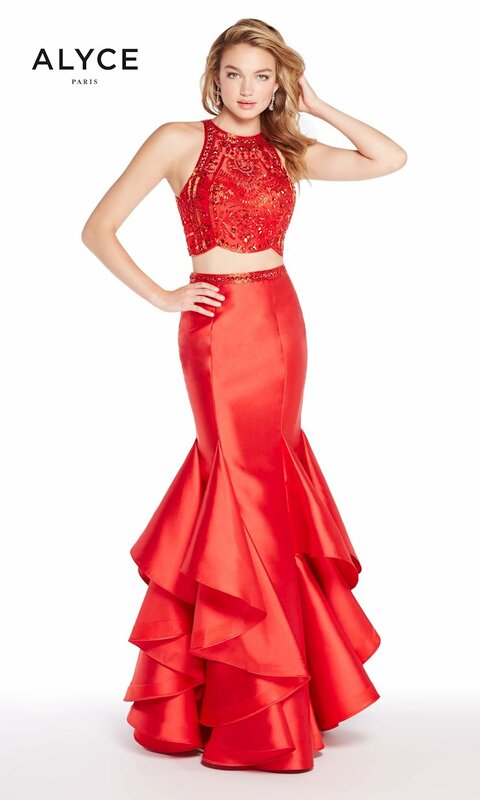 Shop the Prom 2018 Collection by Alyce Paris at The Ultimate. 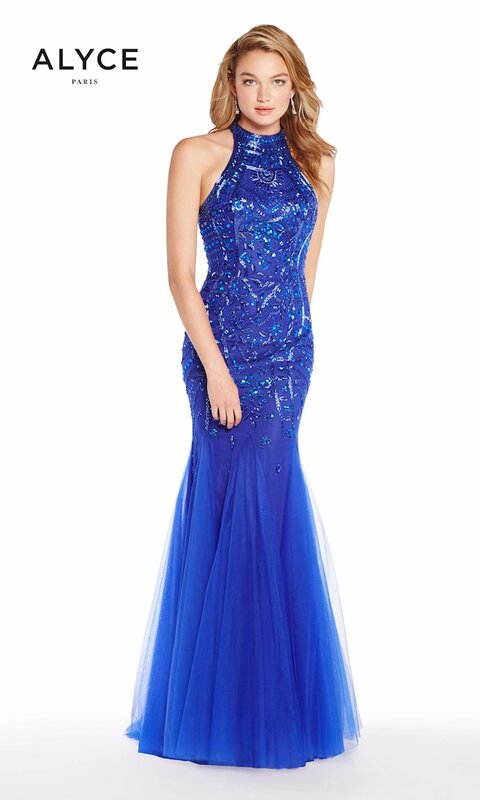 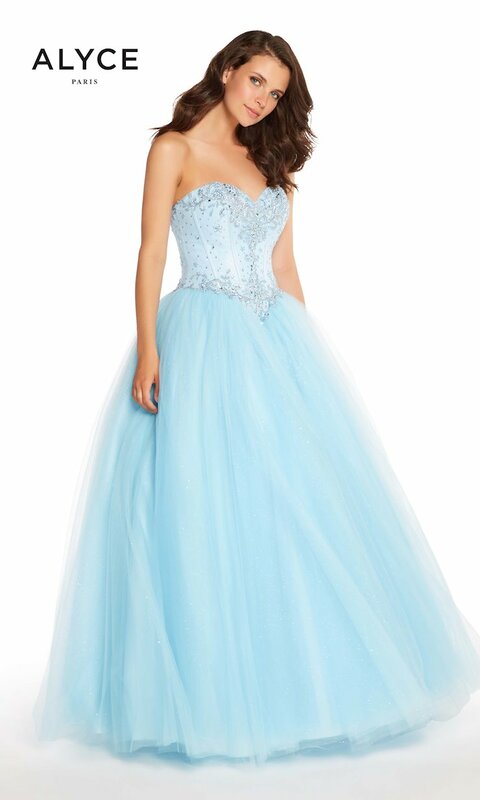 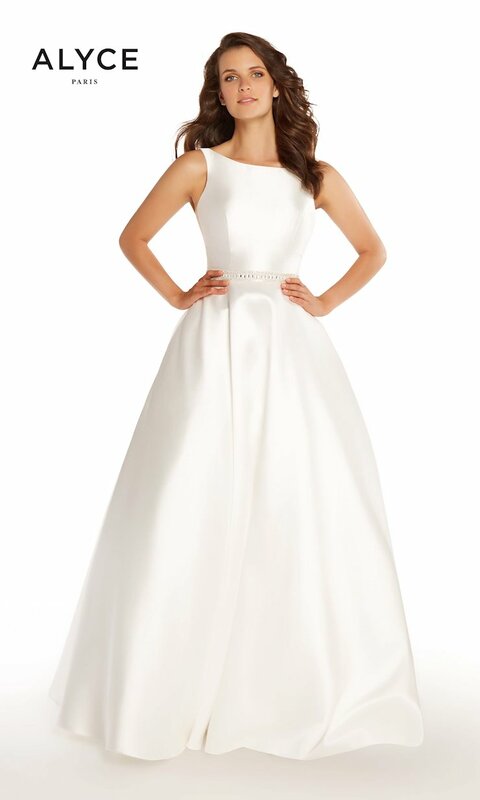 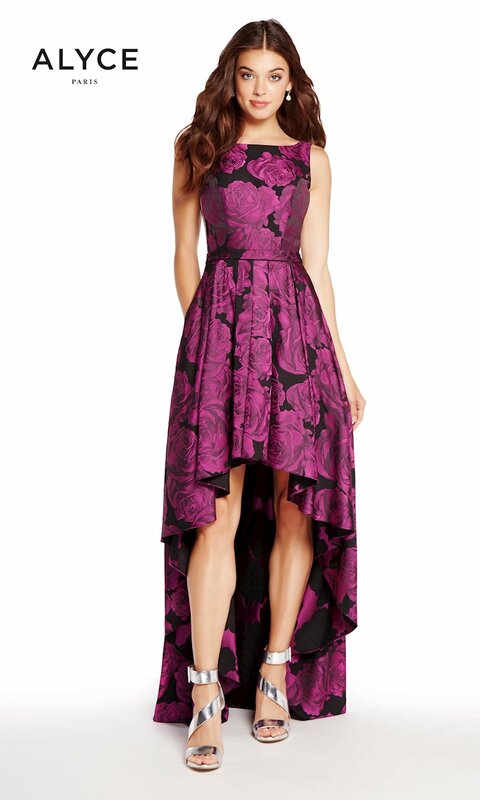 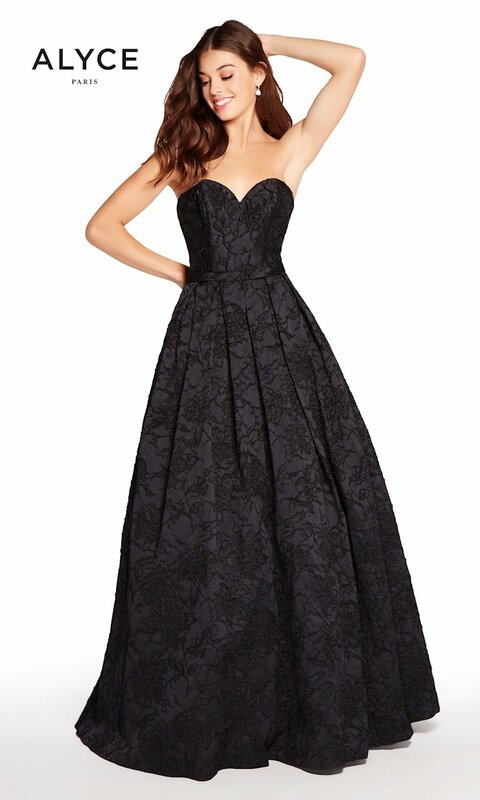 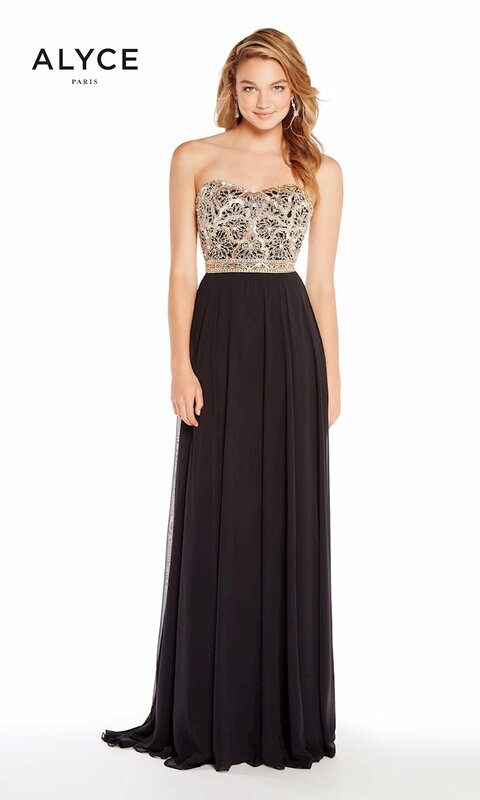 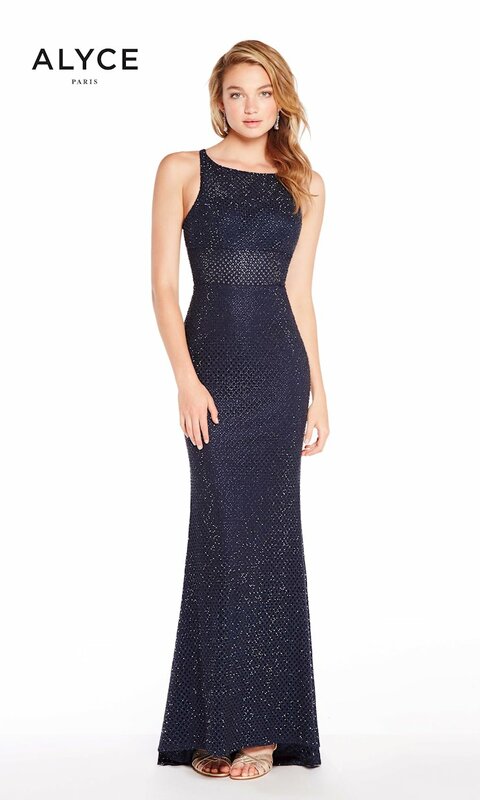 Alyce Paris has been creating beautifully handcrafted dresses and evening gowns since 1967. 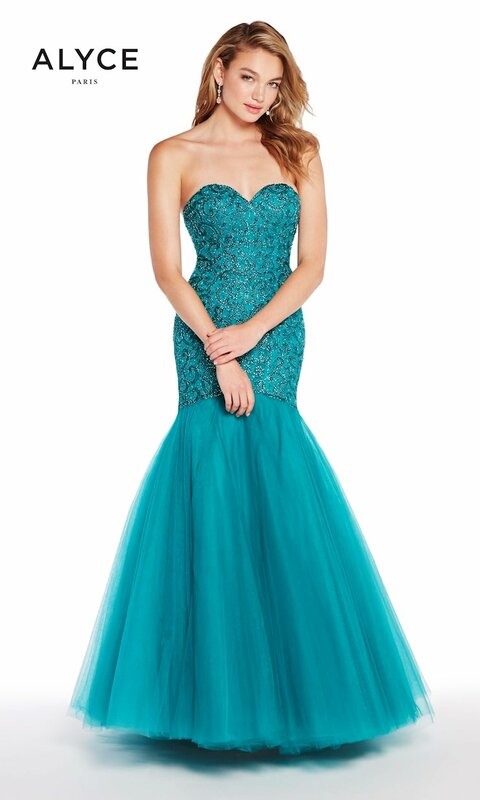 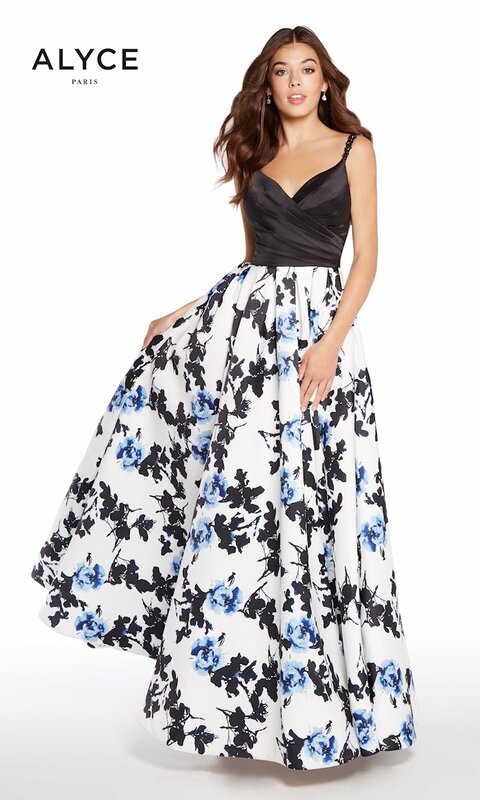 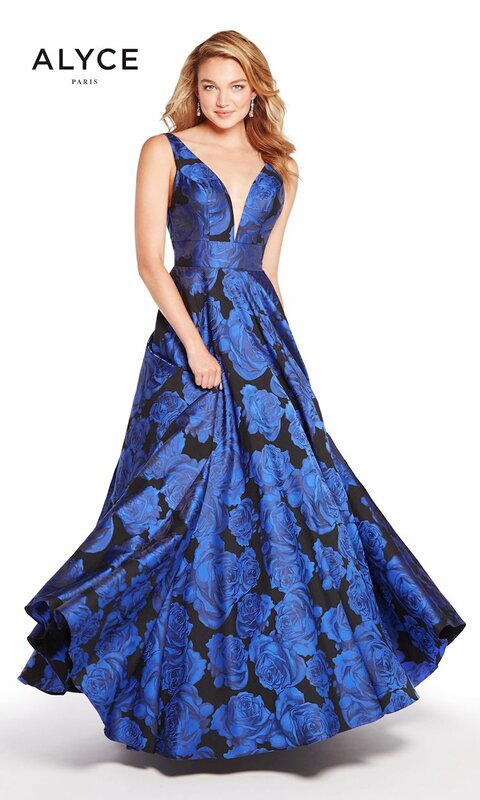 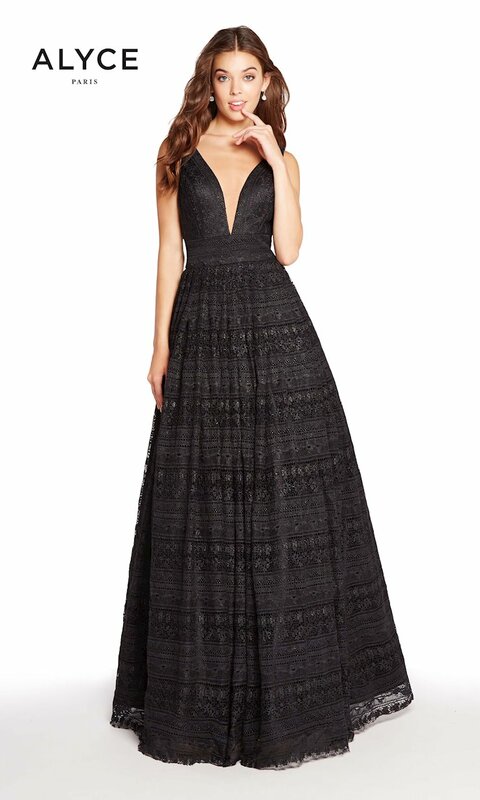 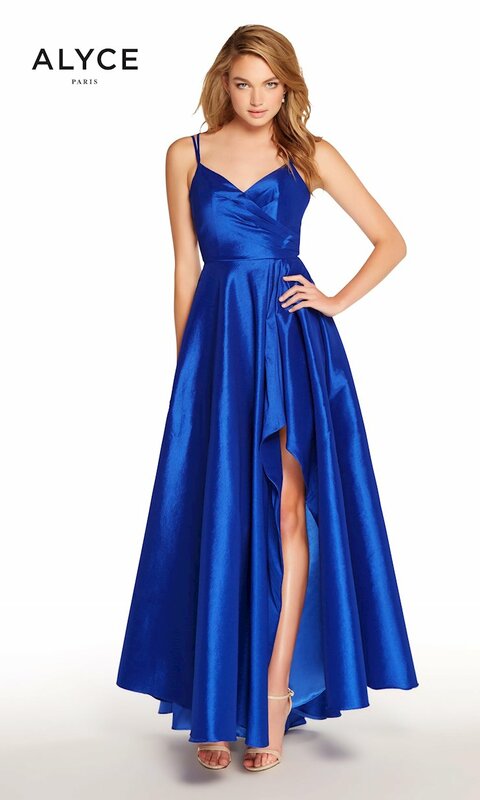 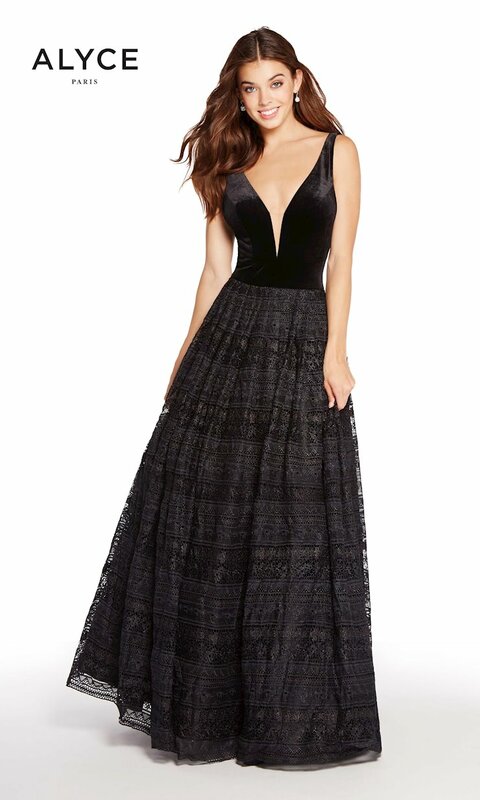 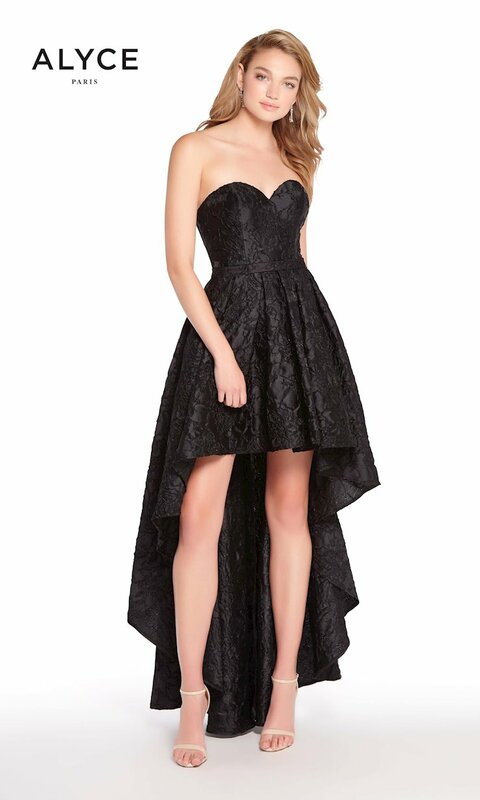 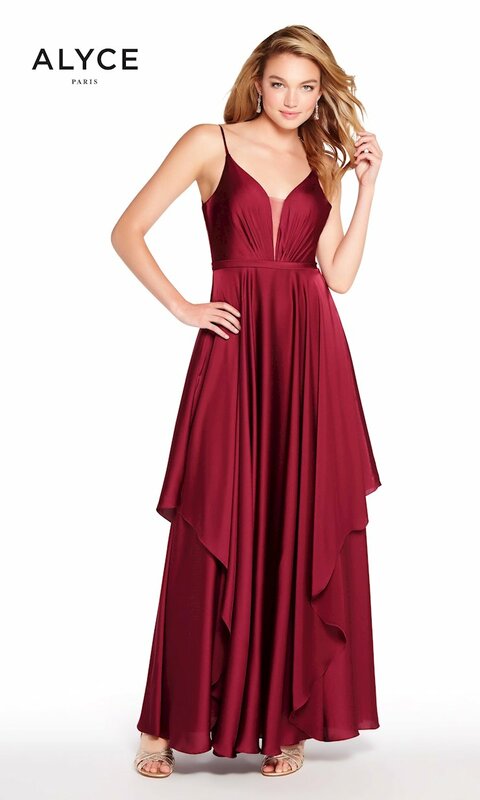 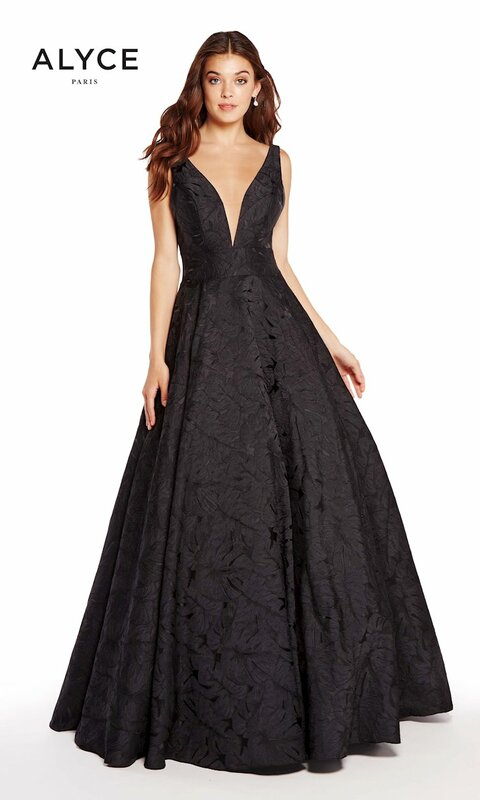 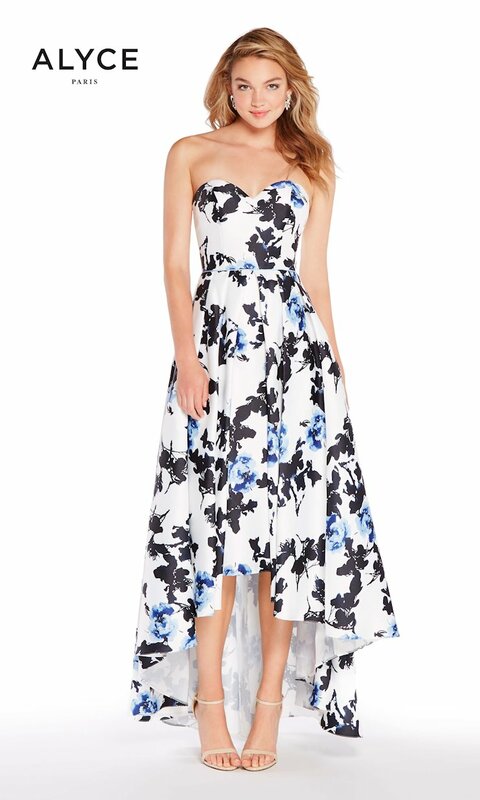 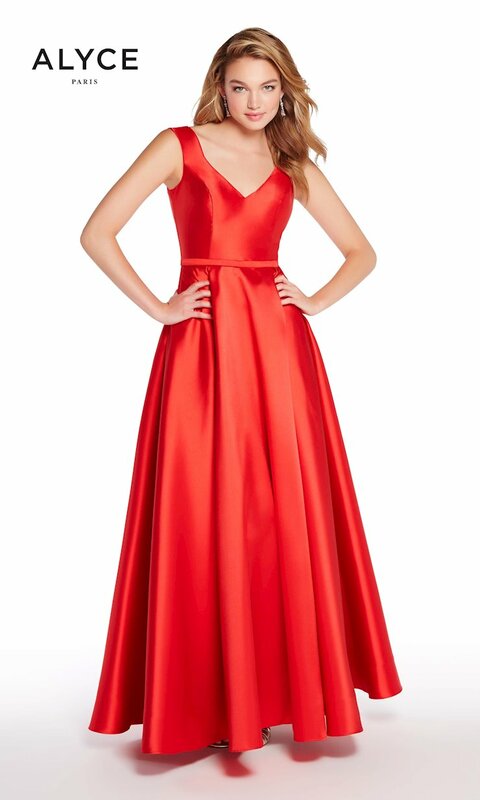 Browse the Prom 2018 Collection and shop The Ultimate online or in-store at our Peabody, Massachusetts store.